I actually struggled with this colour palette. I love the blues but for me to combine it with the reds was a real struggle. 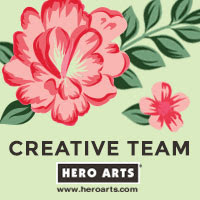 In the end I made two cards and I am sharing my first one with you now and will share the second later in the week. 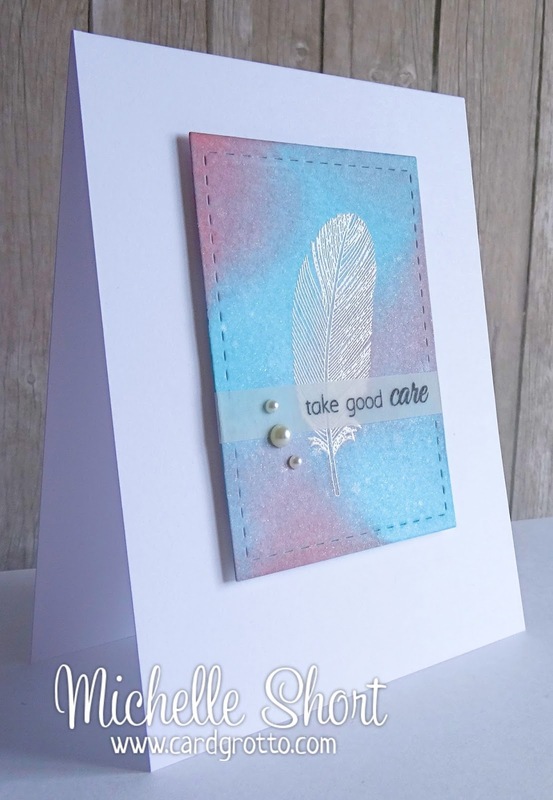 For this card I used the beautiful Fancy Feathers stamp set. 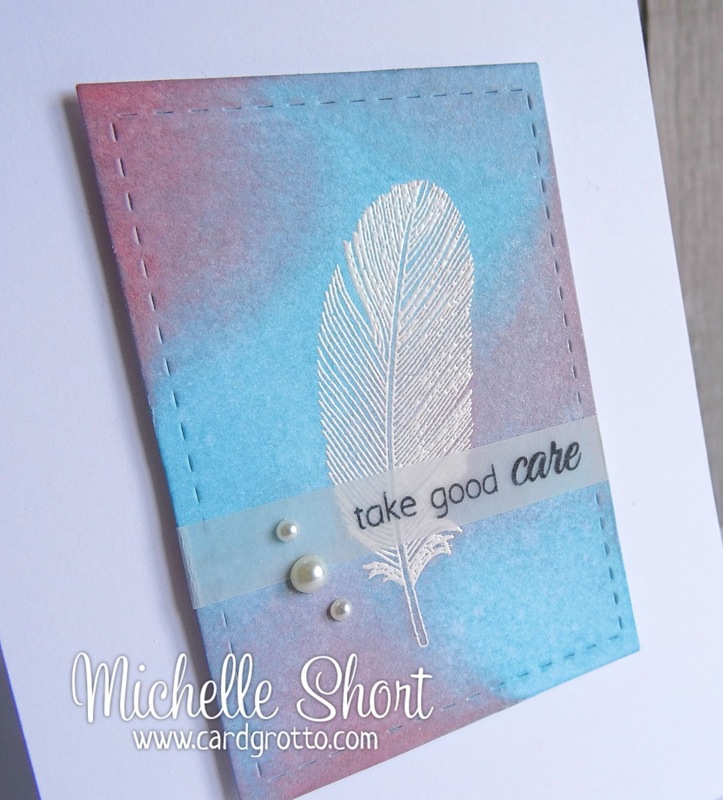 I stamped the smaller feather on to a panel of cardstock that I have cut using a Lil' Inker Designs Stitched Rectangles die. I have stamped it in VersaMark and then heat embossed in HA white embossing powder. Using my ink blending tool, I have blended the inks over the top. I then have stamped the sentiment from the Take Good Care set on to a piece of vellum and wrapped this around the panel. I have then added this to a card base with 3D foam pads. I have finished off with a few pearls. The challenge will run for two weeks and the winner will receive £30 Clearly Besotted store credit. For full details on entering the challenge please visit Stephanie's Blog. Thanks so much for visiting me today. I look forward to seeing your entries. 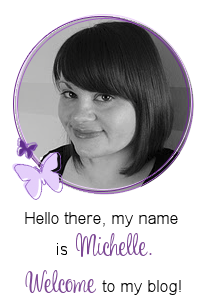 This is gorgeous Michelle - the soft sponged panel looks lovely. So beautifully soft - the icing on the cake on this card are those three pearls following the curve of the feather. Perfect. Stunning card Michelle. 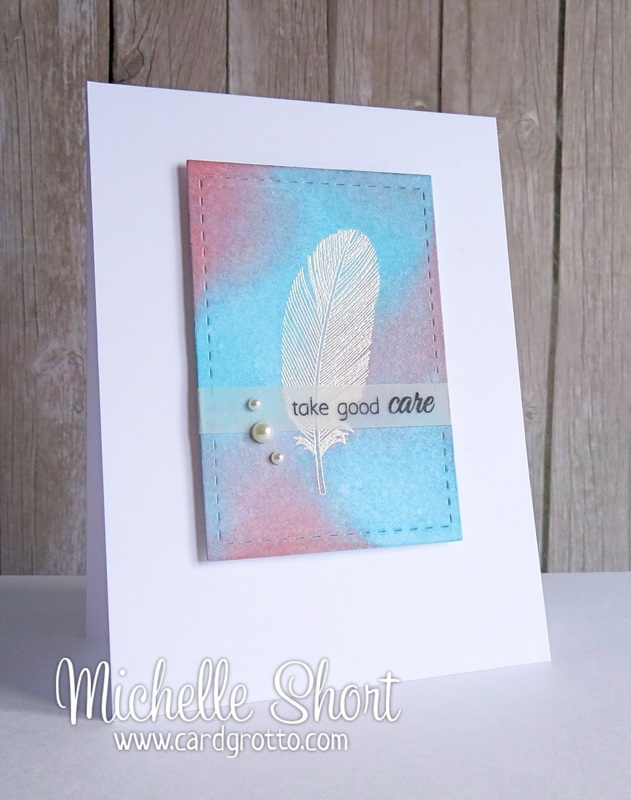 I love the white embossed feather and beautiful colours. 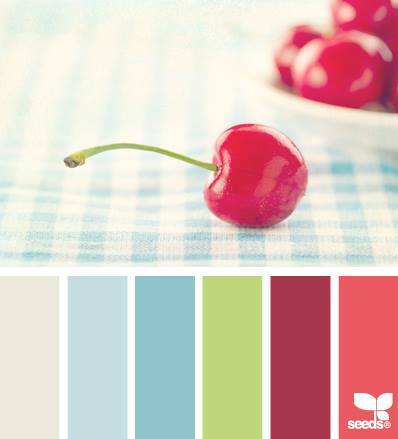 Beautiful blending with your inks, Michelle! I love the sparkle from the Glimmer Mist and your vellum strip is very pretty! Another stunning card! Blending is perfect and I loved those colours and the feather is too catchy.. This is beautiful ,really love the embossed feather. I was wondering if the coloured ink stays off the embossing when you did the background ?